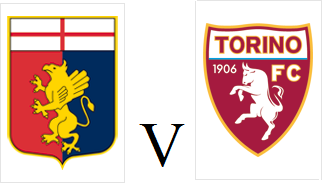 Torino travel to Genoa on Saturday afternoon looking to reignite their challenge for Europa League qualification. 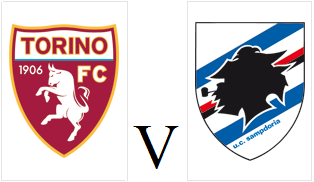 Two successive draws have hampered Toro's European aspirations, but the Granata did achieve one of their best victories of the season in this stadium back in November - a 4-1 win over Sampdoria. Andrea Belotti returns to the squad following suspension, whilst Ola Aina could be preferred to Lorenzo De Silvestri at right wing back. Genoa have been in poor form since surprisingly beating Juventus last month, and have lost three of their last four matches - including the derby with Sampdoria last weekend. 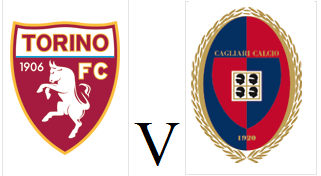 Torino lost ground on the teams chasing European football as they dropped two points at home to Cagliari on Sunday afternoon. With Andrea Belotti suspended, Simone Zaza was given a rare start up front, and with Iago Falque still out, Alex Berenguer retained his place. Alessio Cragno in the Cagliari goal made an excellent save to deny Daniele Baselli from just inside the area. At the other end, Artur Ionita almost gave the Sardinians a shock lead, but his powerful effort hit the bar. Toro took the lead early in the second half as Armando Izzo kept the ball alive from a set piece and crossed for Simone Zaza to score just his third goal of the season. However, the former Sassuolo man then turned from hero to zero as he was given a straight red card for dissent after being penalised by the referee. 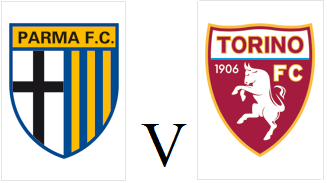 Toro were punished almost immediately as Leonardo Pavoletti headed home a Luca Cigarini cross to equalise. The goal was initially disallowed for offside, but was then correctly given following a VAR review. Cagliari ended the game with 9 men as both Luca Pellegrini and Nicolo Barella were both dismissed for second yellow cards. The Granata almost snatched all three points in the dying seconds, but Daniele Baselli's free kick was tipped over the bar by Cragno.